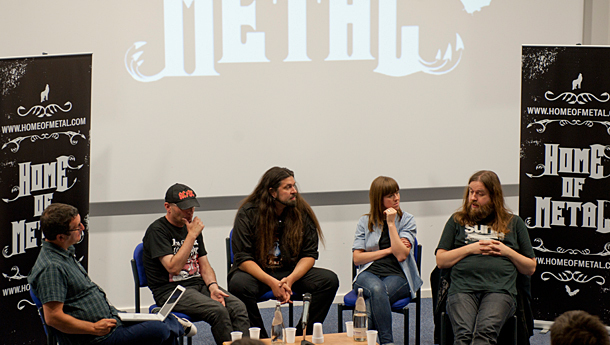 Home of Metal proudly hosted the UK’s very first Heavy Metal conference. 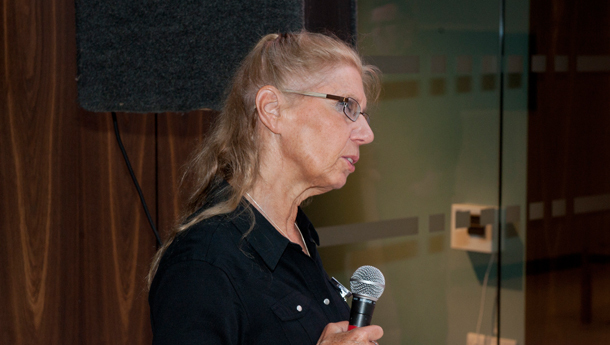 International leaders in the field of Metal studies gathered in the genre’s birthplace for the first time. 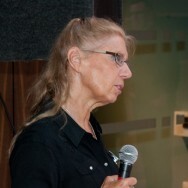 Delegates traveled from Europe, South America, USA and the Middle East. 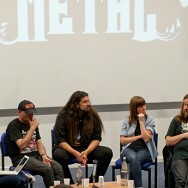 The international conference, a key part of Home of Metal, explored, debated and celebrated the significant themes and origins of Metal in ‘Home of Metal: Heavy Metal and Place’. 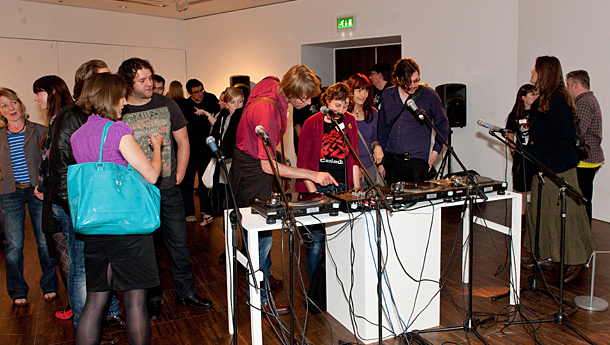 The event was a celebration of the music, its origins, legacy and influence around the world. 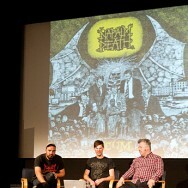 Over four days experts and academics from all the world engaged with the origins of the music genre Heavy Metal and its formation in the industrial areas of Birmingham and the Black Country in the late 1960s. 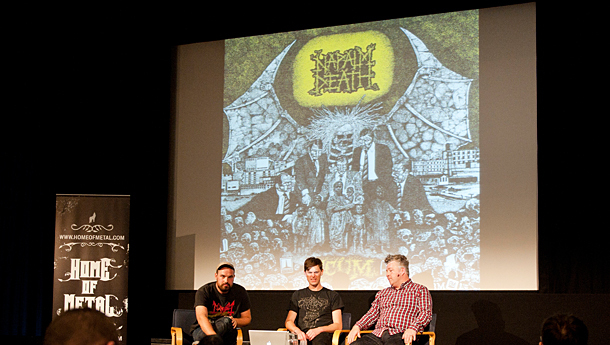 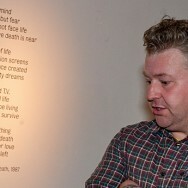 The conference celebrated the heritage, music and the amazing phenomenon that is Heavy Metal. 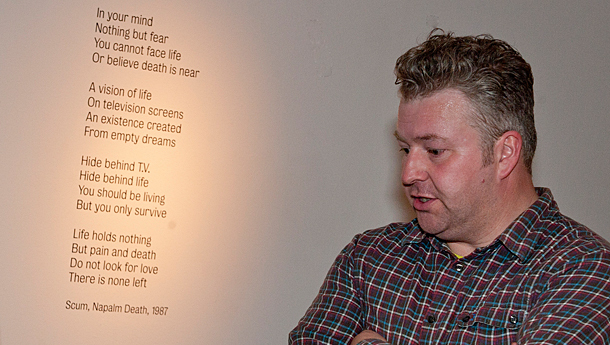 The Black Country season of activity has been curated and organised by Capsule on behalf of the Black Country Arts Partnership and supported by Arts Council England, Renaissance West Midlands and MLA. 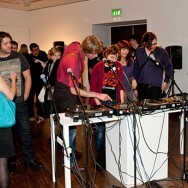 The Home of Metal Conference is supported by The University of Wolverhampton, Marketing Birmingham and Light House.